Our business enthusiastically supports marriage equality! 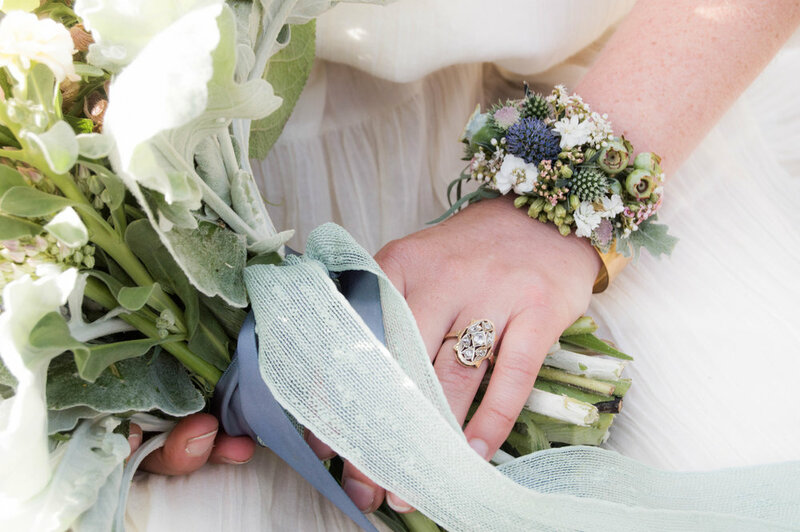 From bouquets and wearable floral jewelry to centerpieces, arbors and unique art installations, our aim is to help you express yourself and create a one of a kind wedding event. 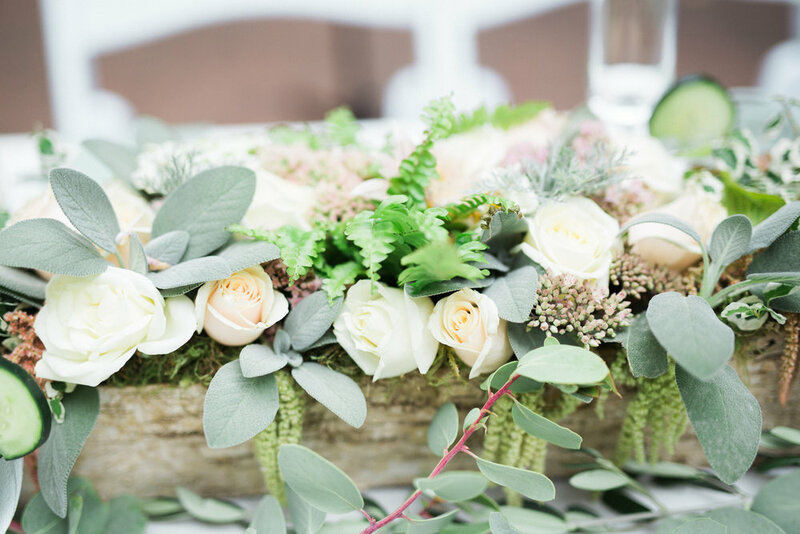 We offer full service design installations as well as à la carte florals and DIY buckets. 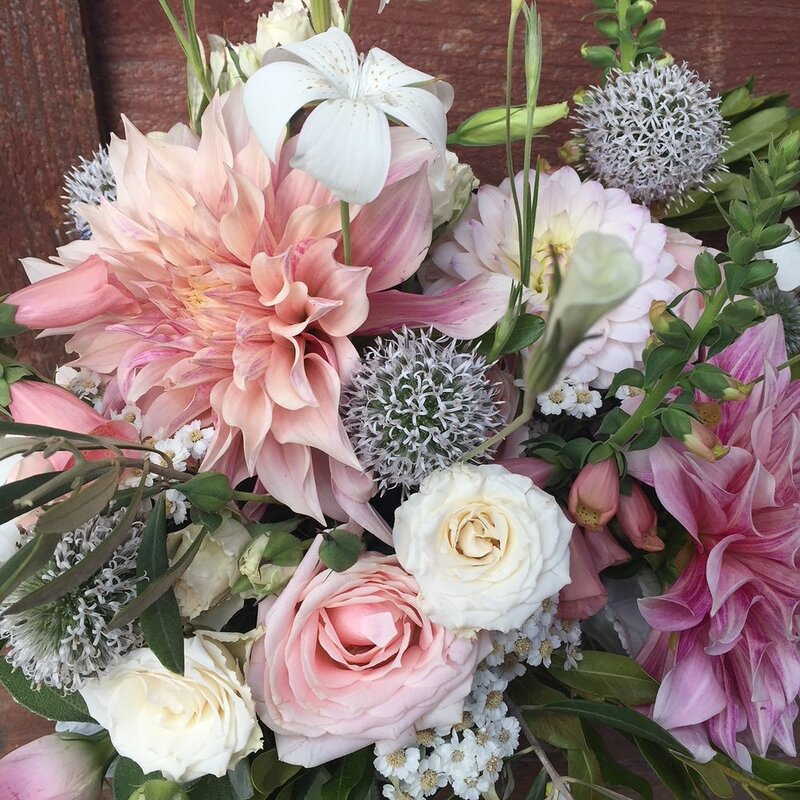 On farm flower parties and workshops available by appointment. Great for bridal parties and family fun! 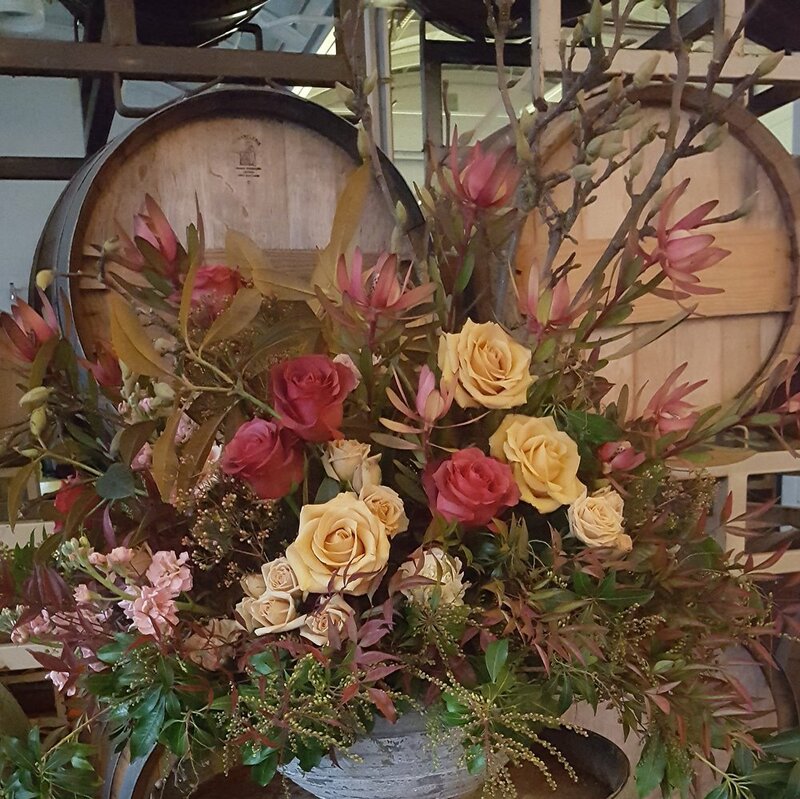 Our designs are primarily created using the flowers and foliage we grow here on the farm. When we supplement with other floral material we prioritize buying from other Oregon growers and domestically grown product. As your date approaches, enjoy a visit to our flower gardens to touch base and see what’s blooming. 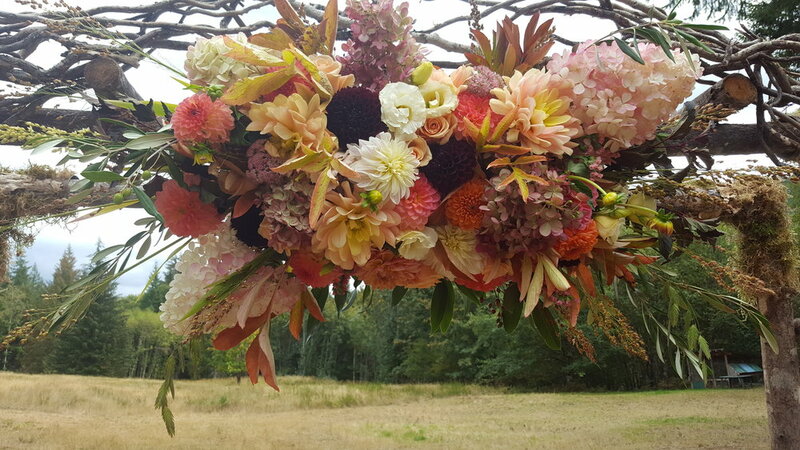 A truly unique floral experience in Portland- from the field to your bouquet!